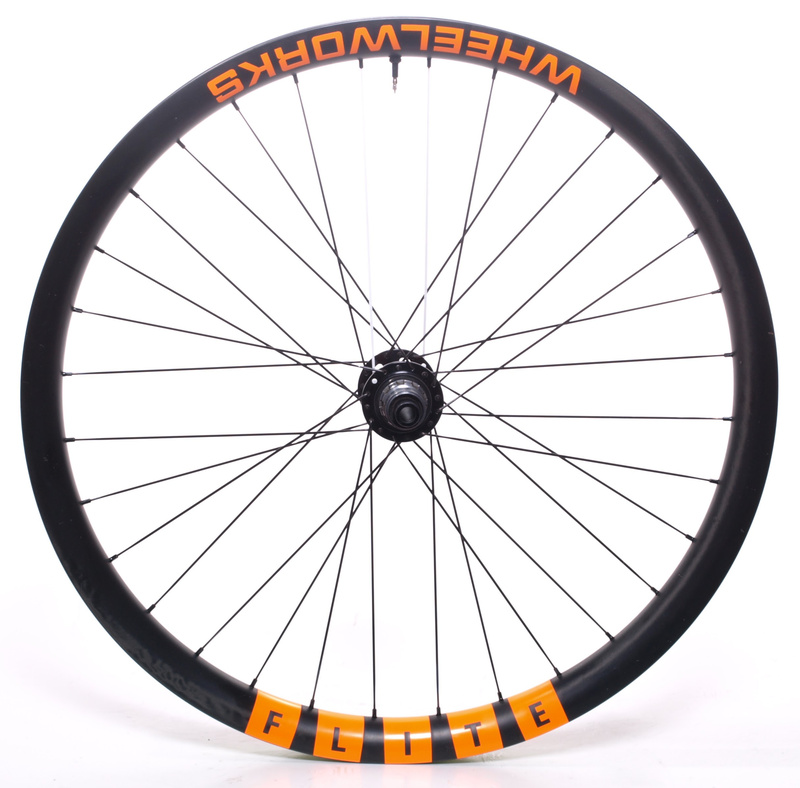 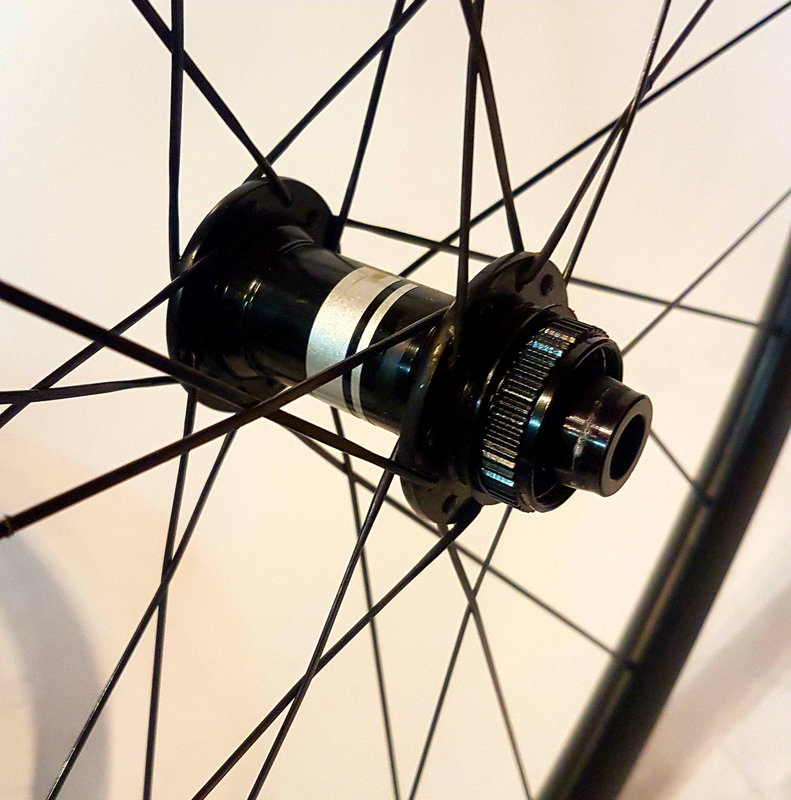 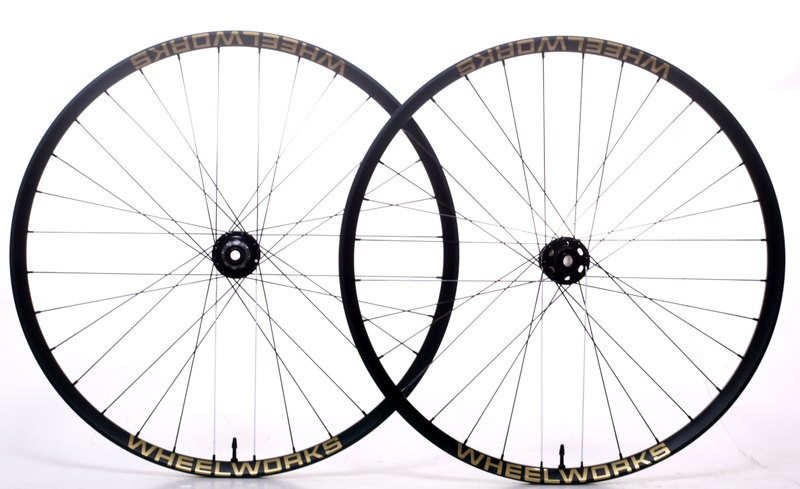 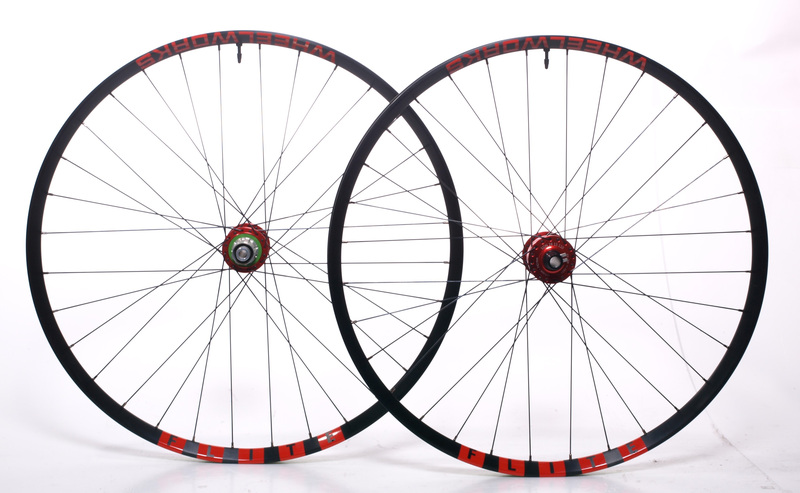 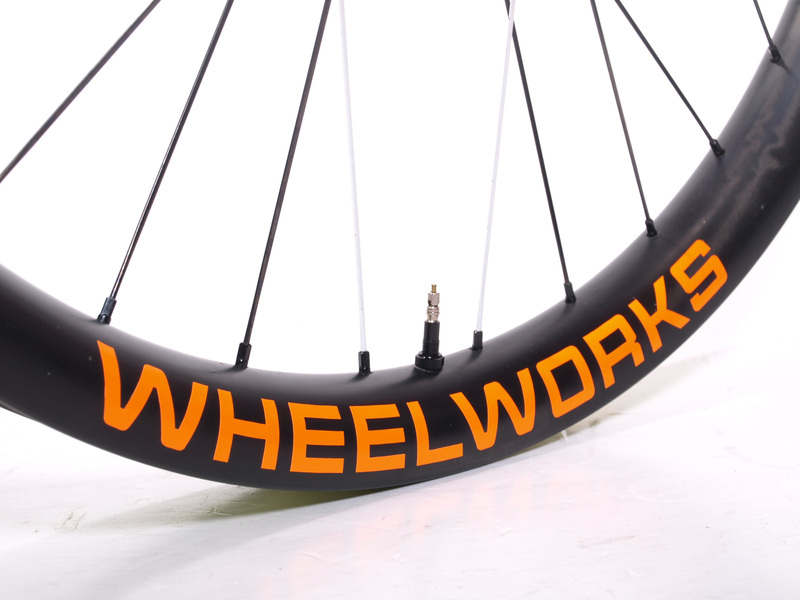 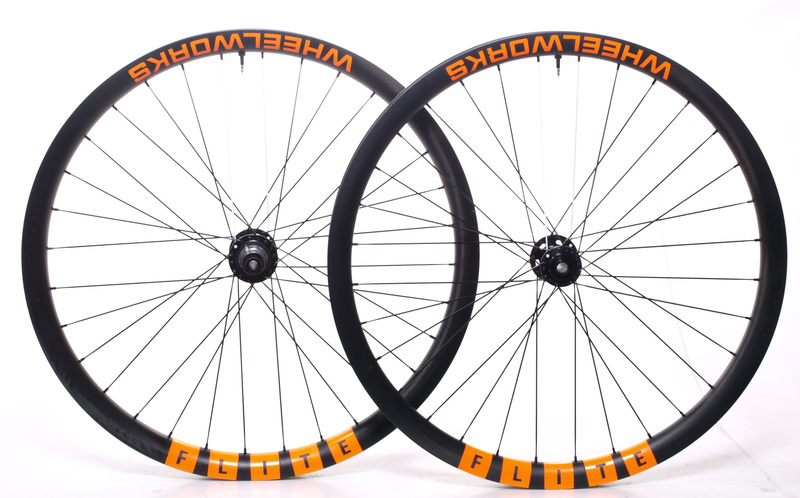 We’ve got four pairs of mountain bike wheels which are looking for new homes. 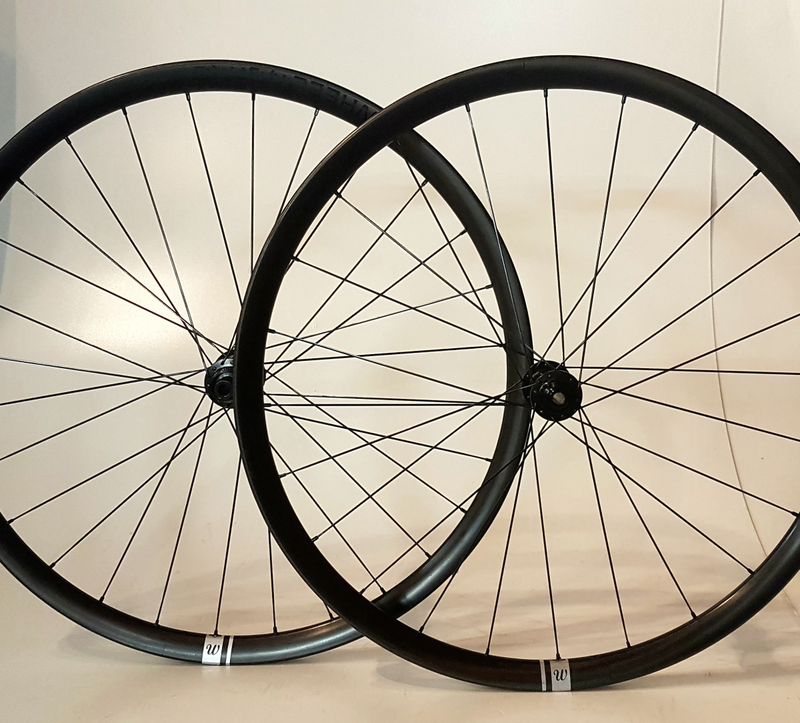 To claim a pair please call 04 387 3592 or email 🙂 Our last batch of ex–demo wheels sold quickly so get in fast. 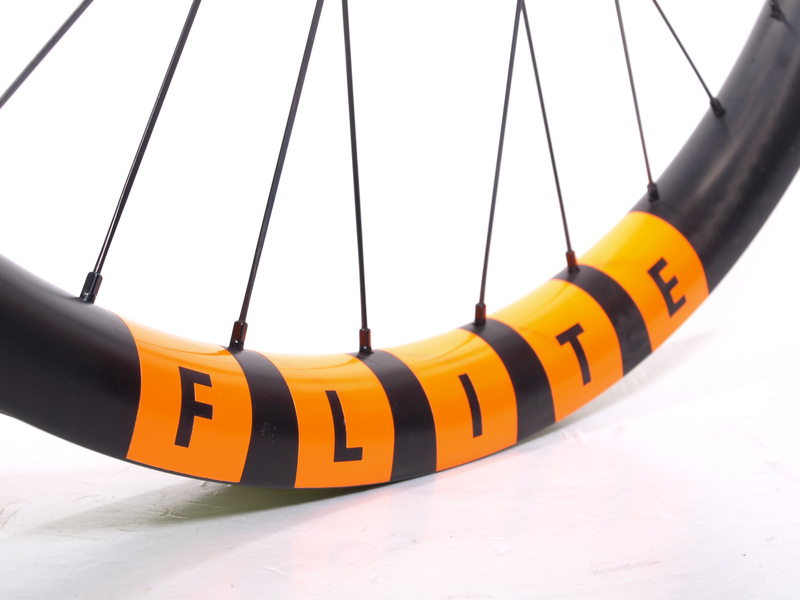 Condition: Never ridden. 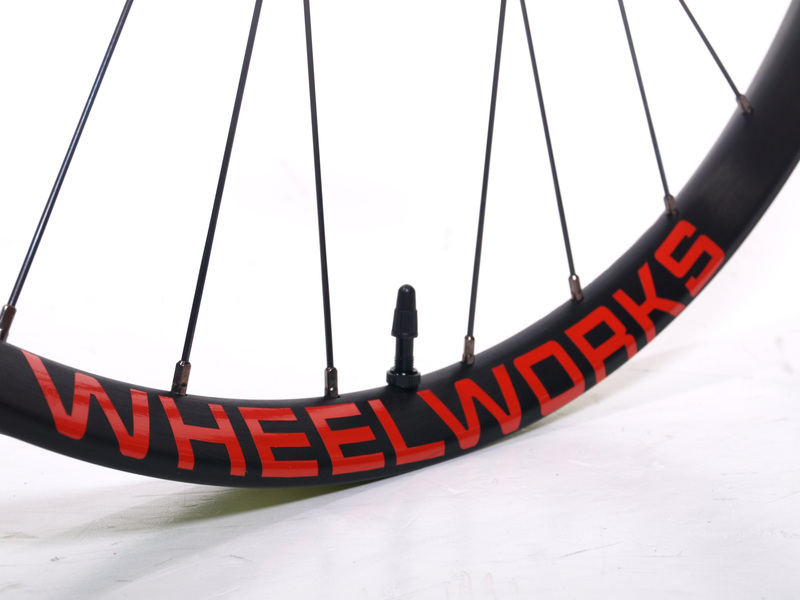 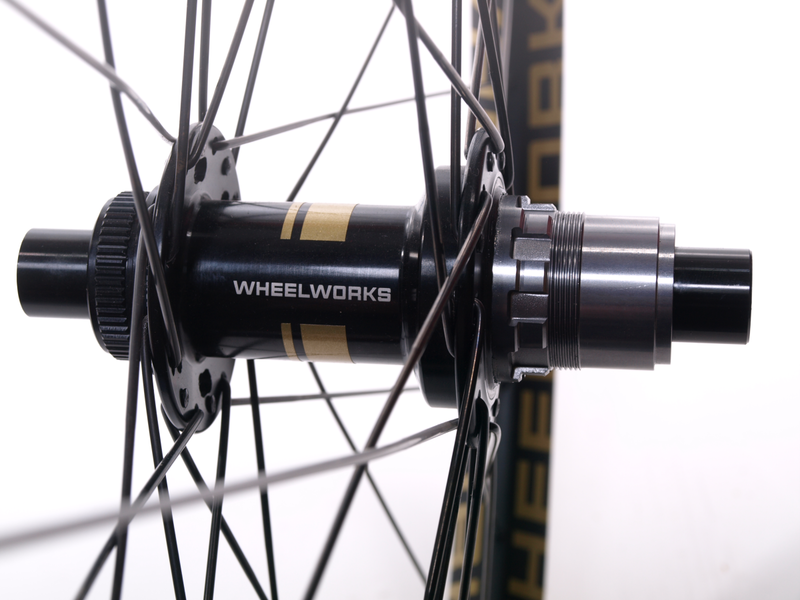 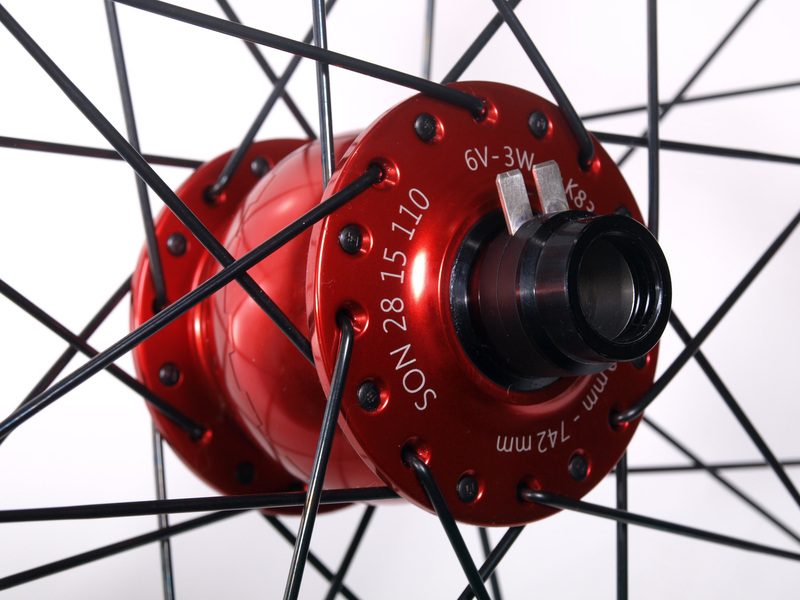 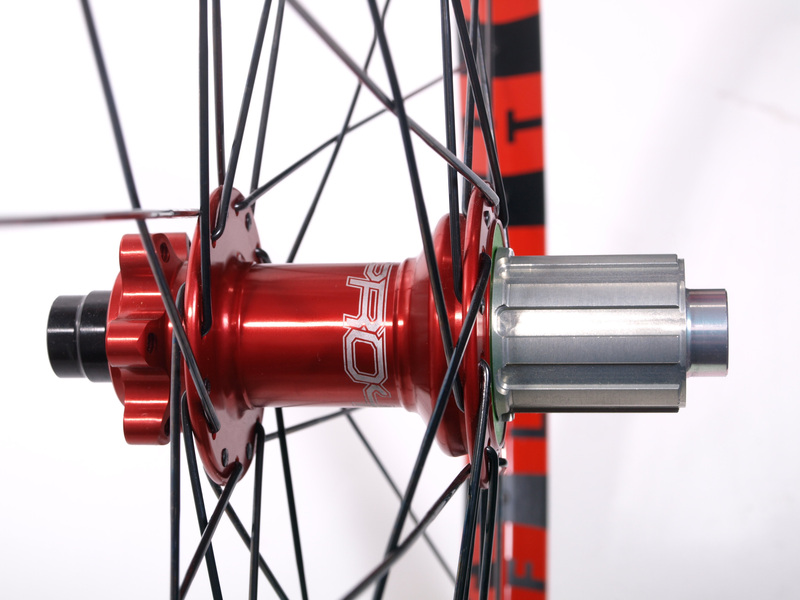 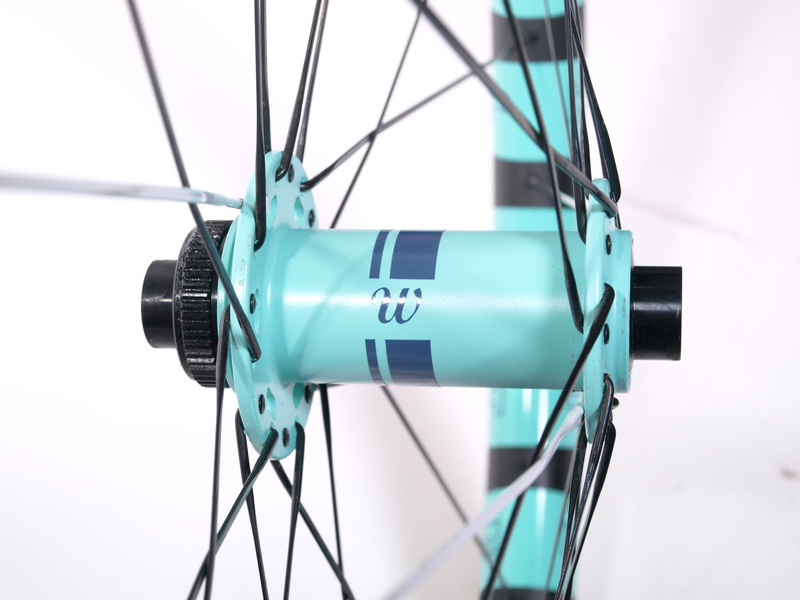 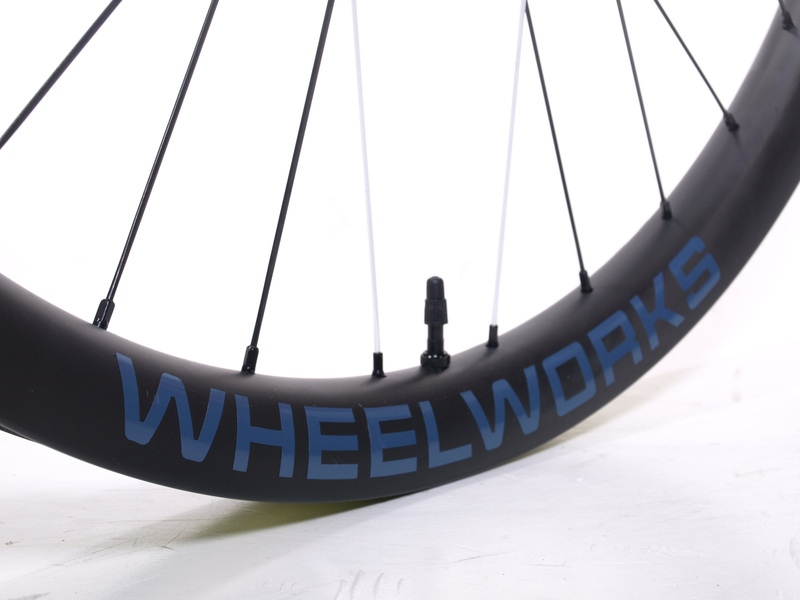 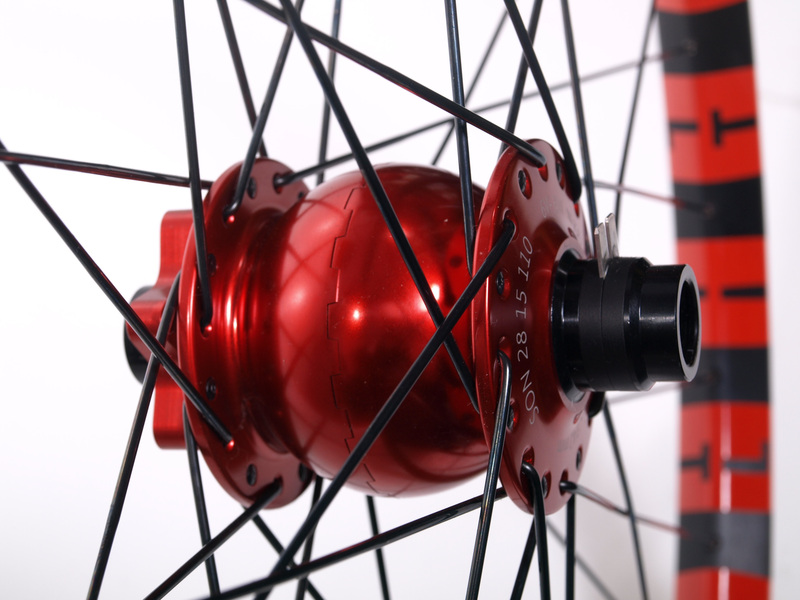 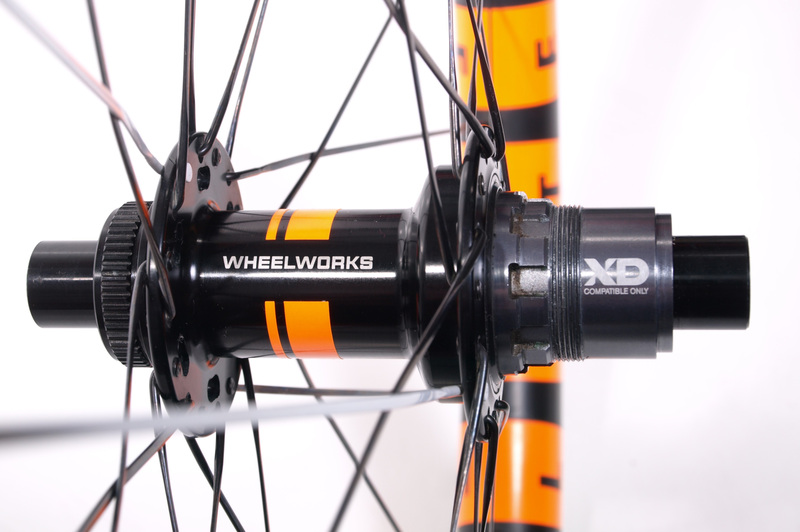 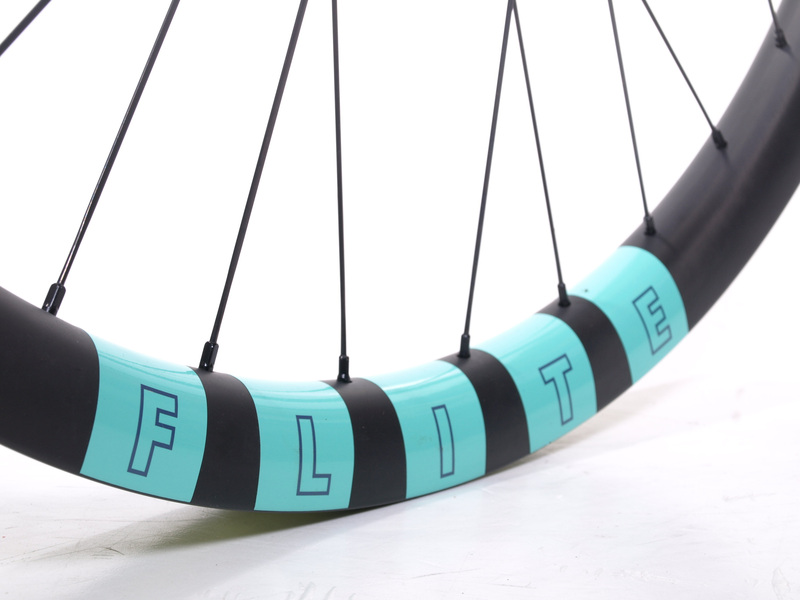 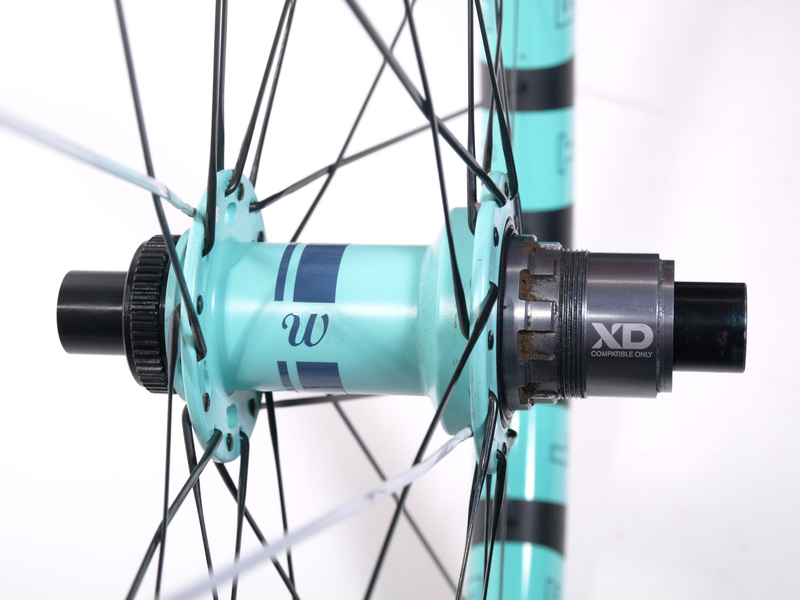 We built these up for a photoshoot using custom Ceramic coated hubs. 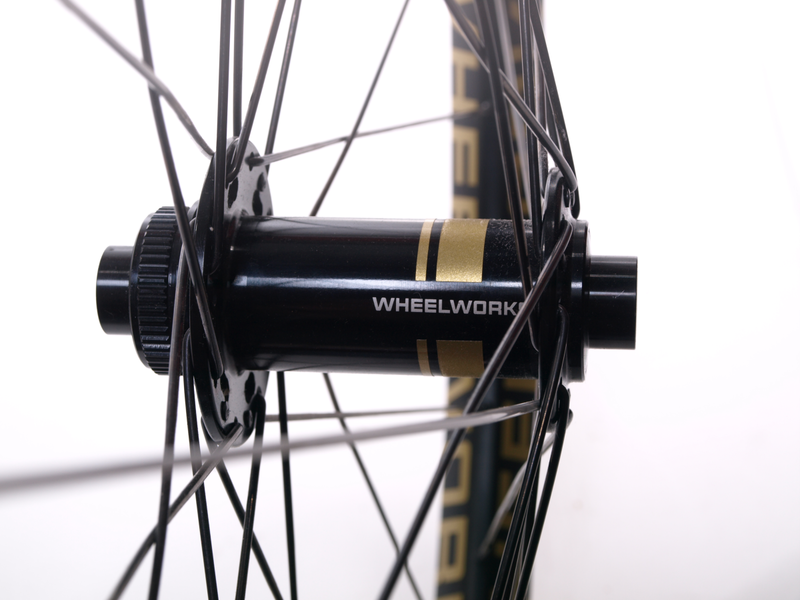 Robust wheels ready for an adventure! 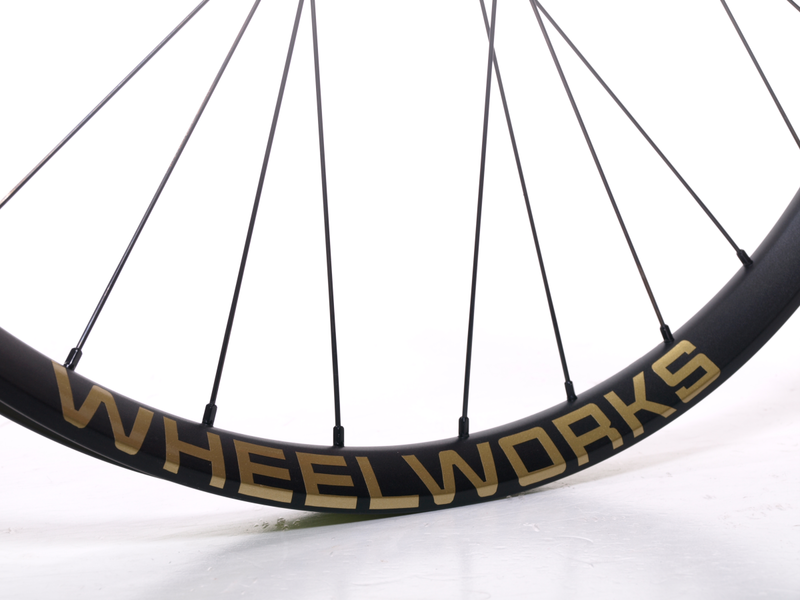 This pair was lost by the courier so we built our customer a new pair, then they magically surfaced. 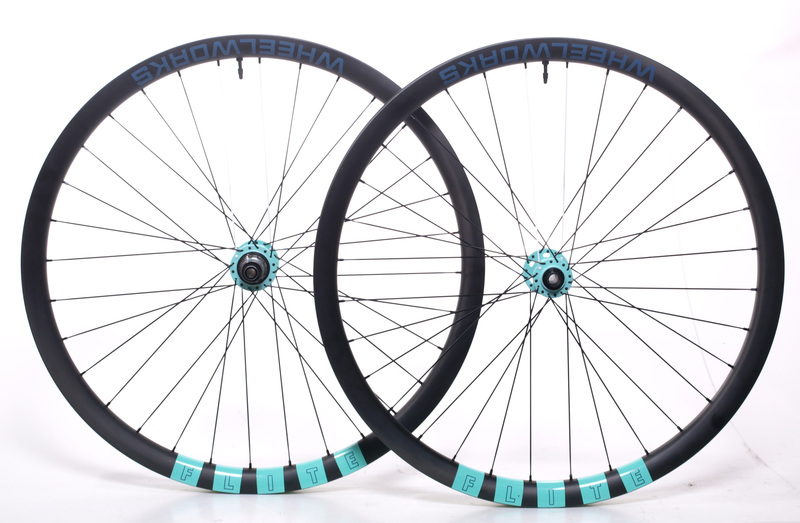 They’re brand new and never ridden.